Wave Alchemy has launched a one-week special sale with 25% off its entire catalog. Wave Alchemy is offering a drum synth sample library designed from the MFB Tanzbär drum machine. 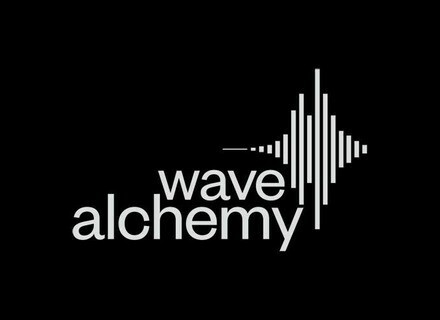 Wave Alchemy offers up to 50% discount off its sound libraries for the Holidays. Wave Alchemy offers a 50% discount off its SFX Collection 1 and 2 libraries through November 21st. Wave Alchemy has released a free lighter version of its upcoming Digital Revolution drum machine library for Kontakt. Wave Alchemy announces the release of Transistor Revolution MKII, the new version of its TR-808 and TR-909 sample library for Kontakt.